Restrict your pooch’s access to rooms they shouldn’t be in. This may seem kind of obvious, but you’d be surprised by how many people allow their dogs to wander into rooms that may pose risks to their health. 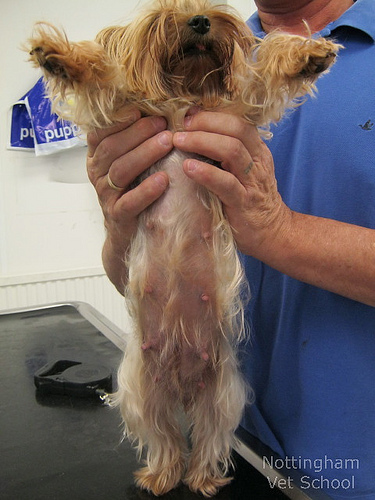 One simple way to prevent this is by putting a pet gate or two (or three!) around the house to block your pet from entering no-no zones. For example, I put a gate in the doorway leading into the room where my daughter’s toys were when she was a baby at the age where she put everything in her mouth – that way, our dog wouldn’t bring any germs into that environment. And to this day, I still have a gate up that prevents him from going into the laundry room where he might come into contact with my cleaning supplies. 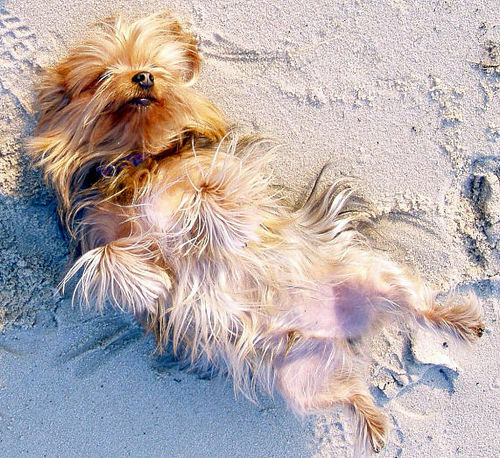 Many of us are allergic to the dander in our pets’ fur, but that stops few of us from pet ownership! Being mindful of a few key ways to keep sneezing to a minimum is crucial for a harmonious home when allergies are at play.This guideoffers advice on how to reduce pet allergens. For example, keep pets off of couches and beds (sorry, Fido!) and use HEPA filters to help promote the circulation of clean air. Prepare your pup for your new bundle of joy. One concern many people have when bringing home a newborn is how their beloved dog will react to the new situation. 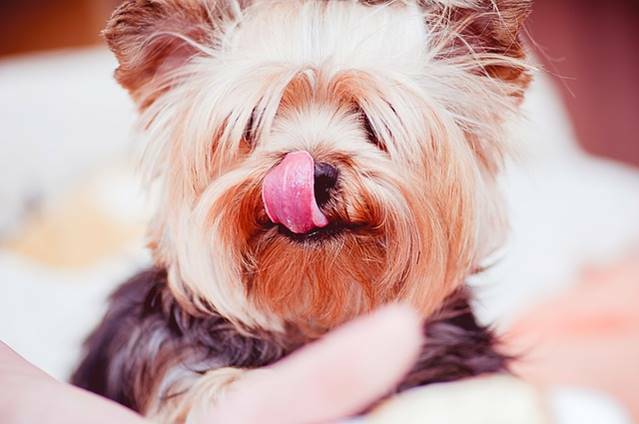 But there are actually plenty of ways to prepare your fur baby for your family’s new addition.This articlefrom the ASPCA provides excellent tips for helping to make sure your Yorkie and baby are pals for life. Since no one I know has a dog that’s toilet trained, it’s safe to say that just about every dog does his business outside. Unfortunately, “out of sight, out of mind” doesn’t apply to this topic: It’s extremely critical to your family’s health to clean up after your dog. This is especially important for those with young children who spend time playing in the yard, as dog waste can carry parasites. Utilizing a pick-up bag after each trip outside or simply picking a day or two a week for regular cleanup will keep everyone healthy and your yard looking fabulous. Include your dog in your family’s fire safety plan. We all know how important it is to make sure every member of our family is aware of what to do in the event of a home fire, but unfortunately, discussing this plan with the dog isn’t very effective. 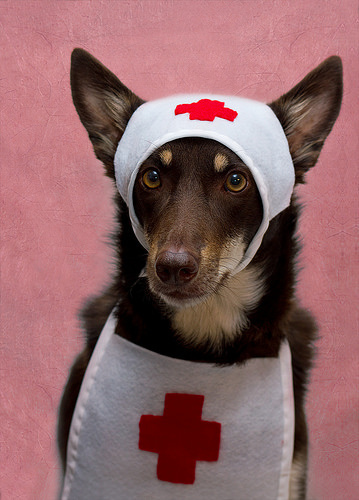 Instead, take some safety precautions to help ensure the safety of your pet in the event of an emergency. 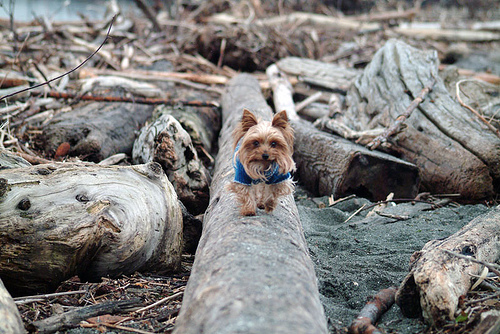 (If you use a pet sitter in or outside of your home, be sure they have a plan in place as well – this foresight could save the life of your Yorkie! 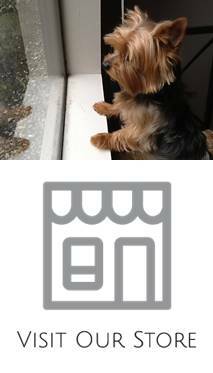 )Be sure to keep leashes and pet carriers near home exits for a quick escape, as well as putting stickers on windows and doors that alert emergency services that you have a pet. 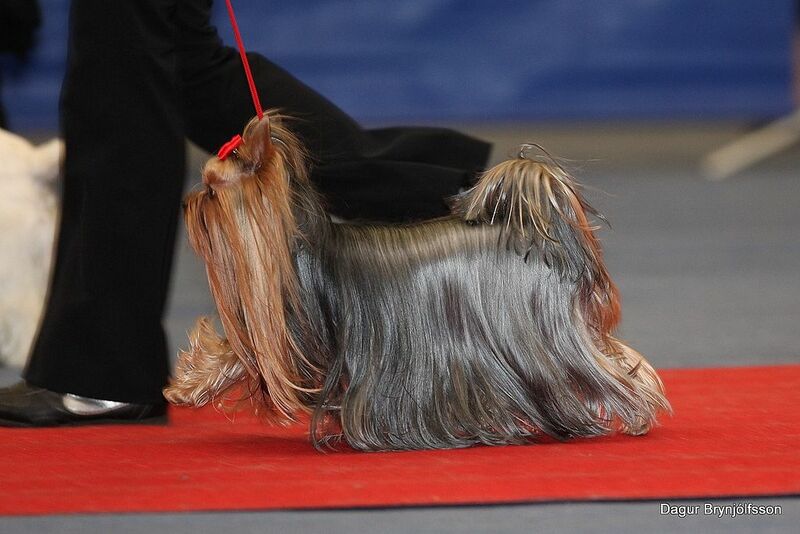 Loving a Yorkie is a one-of-a-kind experience. Taking a few safeguards to help ensure the health of our pets and the human members of our families will not only keep us happy, but will keep our pups’ tails wagging, too! Jasmine Dyoco is a fan of crossword puzzles, gardening, books on tape, learning (anything!) and fencing. She truly enjoys the work she does with Educator Labs and hopes you’ll stop by the site to learn more!